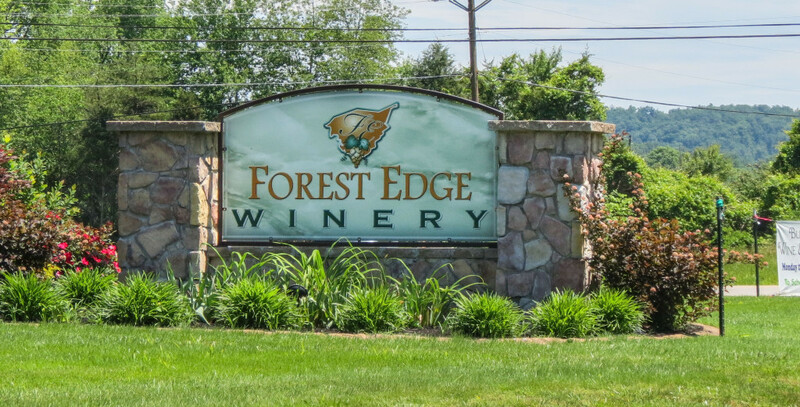 The story of Forest Edge Winery began in 2006 with 2 simple words: What if? 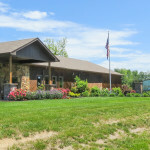 Now, 5 years later, it has become a reality with a growing Winery located at the edge of historic Bernheim Forest on Clermont Road in Bullitt County; the gateway to Kentucky’s bourbon trail. 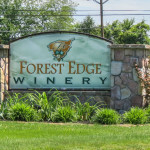 From our master winemaker to our gift shop, Forest Edge is a family owned and operated business. This atmosphere of family carries down to our children’s room. Inspired by our own children, this spacious fun room features a hand painted mural, television with kid-friendly programming, and an assortment of creative play activities. We also offer a place where you can have your next meeting or conference. A 12-15 person room that is available for rent, complete with television, pull down screen, whiteboard with dry erase and refreshment area. 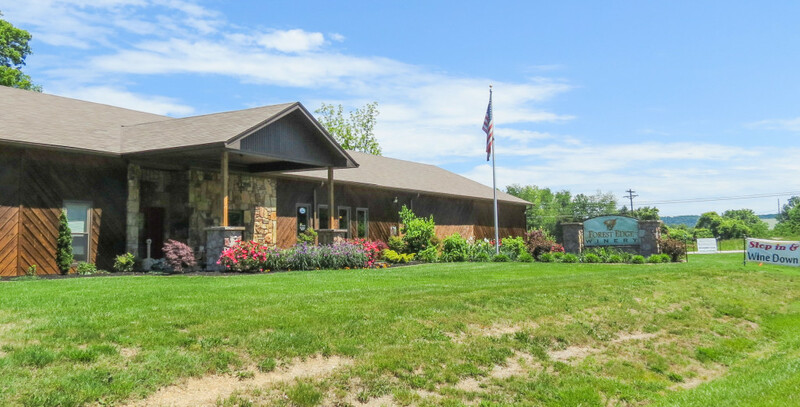 Whether you’re looking for a place to hold that next business meeting, or just a place to relax for a few hours, we hope you think of Forest Edge Winery.